With nine studio albums under her belt—and a few acting cameos to boot—Ledisi has learned that the best way to navigate the business is to take it all in stride. 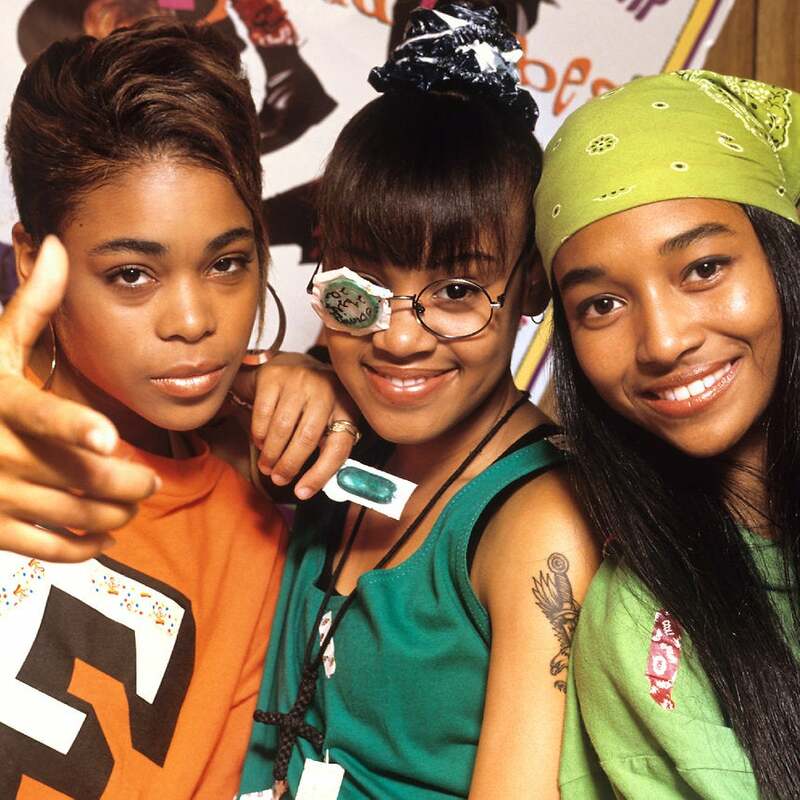 T-Boz and Chilli look back on the making of their biggest hits. A new duet reimagining Marvin Gaye's 1971 classic proves that the song is just as relevant today as it was 45 years ago. 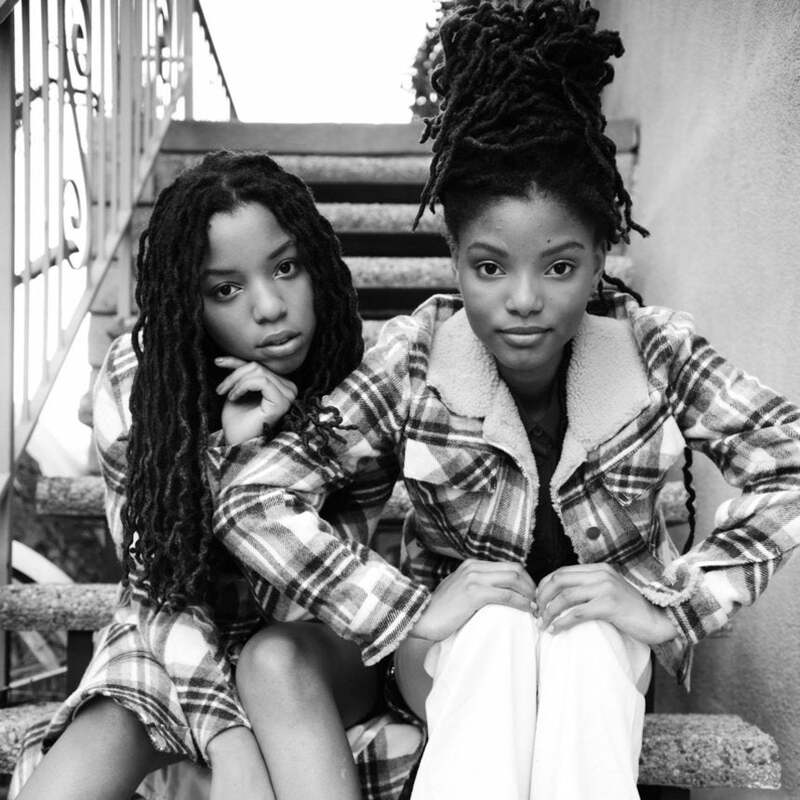 There is still plenty to dig about Butterfly, Ladybug Mecca and Doodlebug, who, after performing at the 2016 ESSENCE Festival, will be playing throughout the summer. Mase, Faith Evans, 112 and French Montana joined Puff Daddy for a memorable Essence Fest finale that took us all home on a high. 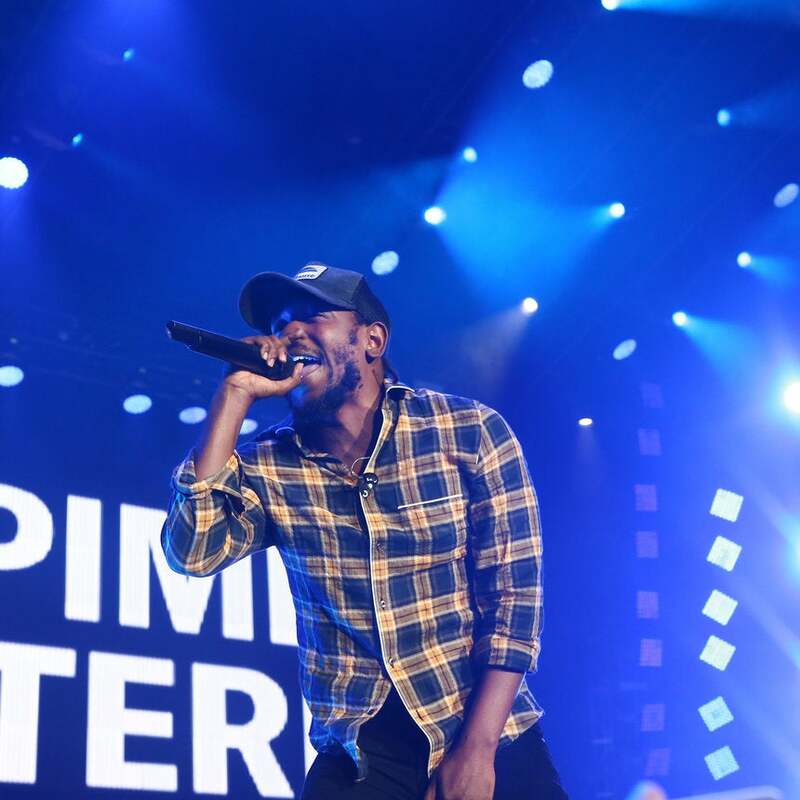 Lamar demonstrated why he is arguably one of the best live rap performers during his return to ESSENCE Festival. 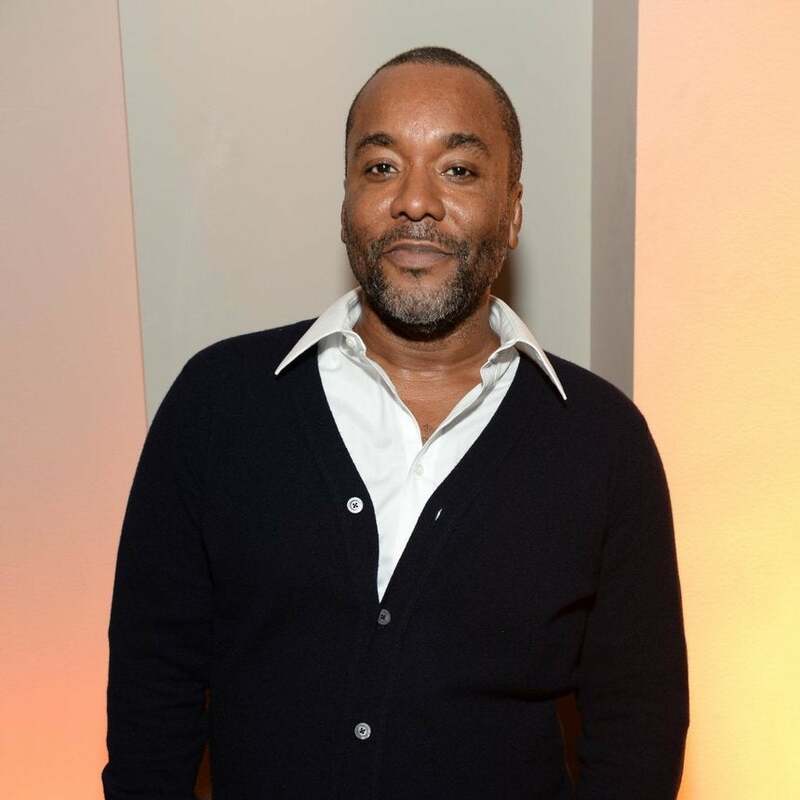 Daniels appeared at ESSENCE Festival on Saturday to talk all things Empire and his new TV show, Star, about a girl group. Mariah Carey headlined day 2 of ESSENCE Festival. Jermaine Dupri and Da Brat joined her as she sashayed her iconic catalog of hits. 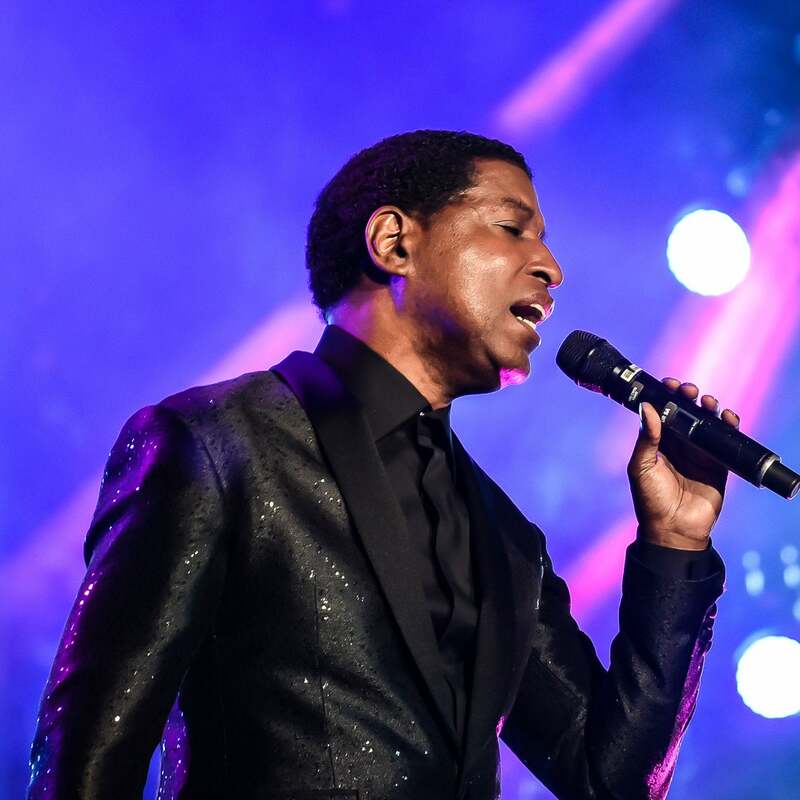 Babyface reminded us why he's still got that whip appeal at his ESSENCE Festival performance. Before the Queen Bee hits the stage with Puff Daddy & the Family at the 2016 ESSENCE Festival, held June 30-July 3 in New Orleans, check out how well she plays with others on these collaborations. 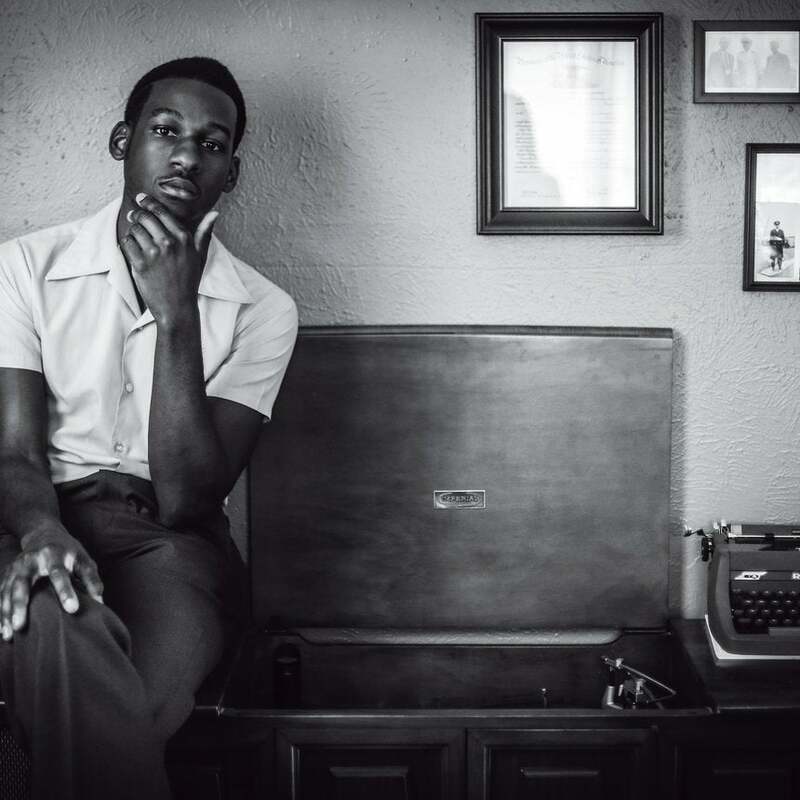 There is no doubt that this Grammy-nominated crooner—and 2016 ESSENCE Festival performer—makes Black music. So why is he struggling to find a Black audience? They're young. They're talented. And Beyoncé has their back. Find out the what this sister act—who will perform at the 2016 ESSENCE Festival—has learned from their superstar mentor. Find out exactly why Mariah Carey—who will headline ESSENCE Festival on July 2 in New Orleans— is a groundbreaking artist. Mary J., Mariah and Whitney have all benefited from the songwriting gifts of Babyface, who will perform at ESSENCE Festival, June 30-July 3 in New Orleans. Common, Kendrick and Mariah Get Us Popping with This Week's ESSENCE Festival Playlist! With just four weeks to go until the 2016 ESSENCE Festival, get turned up for the festivities with these tunes. 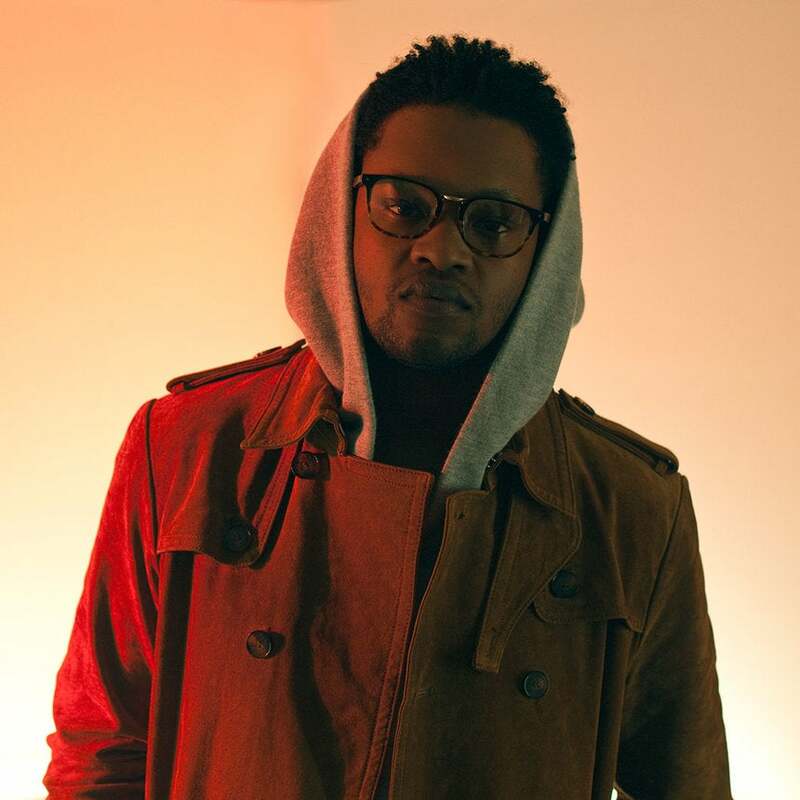 From Whitney to Kendrick, these tunes hold a special place in the heart of the Grammy-winning jazz keyboardist, who will bring his Robert Glasper Experiment to ESSENCE Festival, June 30-July 3 in New Orleans. Now that the summer season has officially arrived with Memorial Day, let's check out some hot looks for hot days from 2016 ESSENCE Festival artist Ciara. On his new album Everything's Beautiful, Robert Glasper—who will bring his Robert Glasper Experiment to ESSENCE Festival, June 30-July 3 in New Orleans—leads an all-star jam session celebrating Miles Davis. It's All About Puff Daddy in This Week's ESSENCE Festival Playlist! After last weekend's epic Bad Boy Family Reunion shows, these Puff Daddy jams will set the party off right for the holiday weekend.